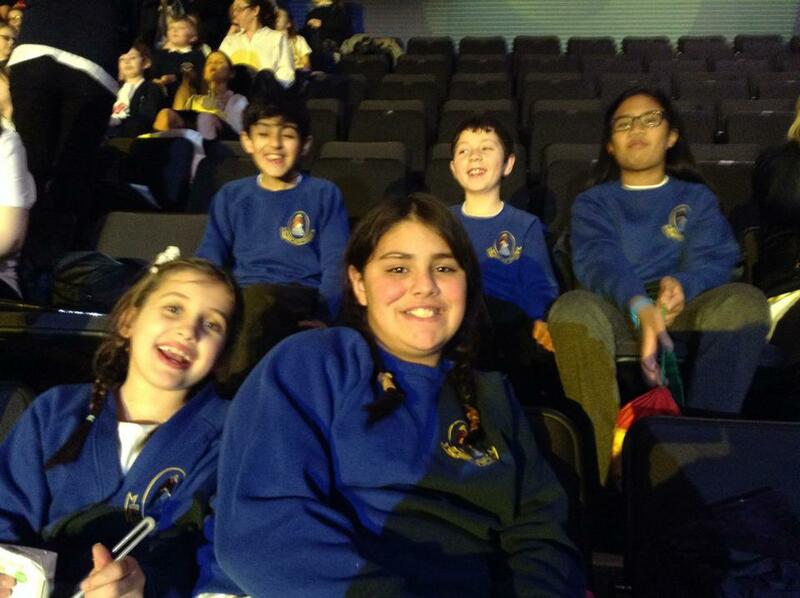 Well done to our school choir who represented us at the 2016 Young Voices concert. The children had a fantastic time and enjoyed performances from the UK beat boxing champions, Urban Strides dance crew and Laura Wright. Laura Wright is a world famous soprano who sang at the rugby World Cup final and it was an honor to have the opportunity to sing alongside her. Thank you to the parents who came along to support us in the evening. We hope that you had a wonderful time. Mrs Parker was extremely proud of the children and would like to thank them all for the huge amount of effort and time they have put into learning the songs. May we take this opportunity to thank Mrs Parker for her hard work and dedication to our school choir. Click on this link to view all of the photographs and videos from Young Voices.